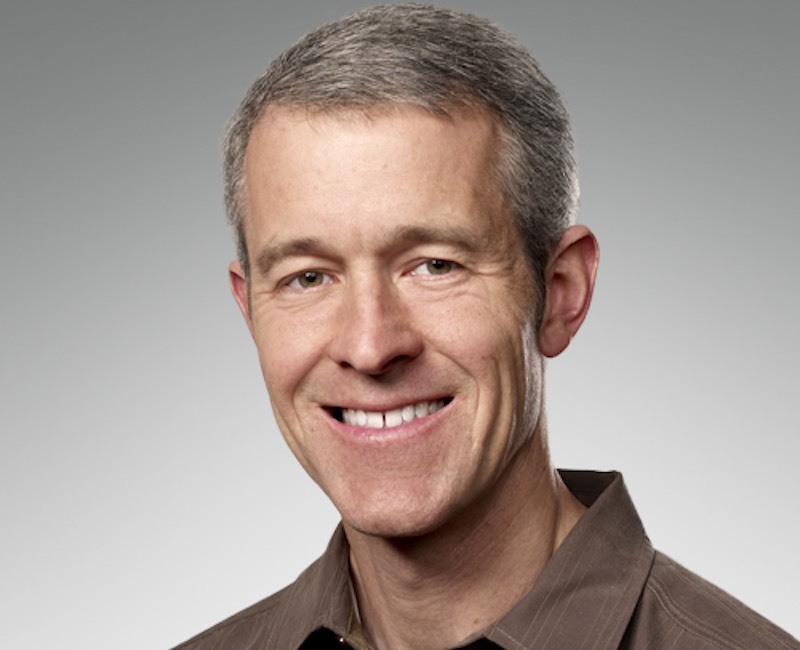 Apple Inc promoted longtime executive Jeff Williams to the role of chief operating officer, reinstating the title previously held by Chief Executive Tim Cook, as part of a series of changes to the company’s leadership team. Williams, who joined Apple in 1998, previously served as senior vice president of operations and oversaw development of the Apple Watch, the company’s first new product since the iPad. In charge of the iPhone maker’s supply chain, and service and support operations, he also looked after the company’s social responsibility initiatives. Williams’ new job vaults him into the elite group of C-level executives, which includes chief design officer Jony Ive. The title change formalise a role Williams had been playing since Cook’s promotion, said analyst Tim Bajarin of Creative Strategies. While it was unclear if the appointment meant Apple was grooming Williams to be Cook’s successor, the Wall Street Journal reported, citing a source, that the move did not necessarily signal that. In any case, Cook does not appear to be eyeing the exits, said former Apple executive Jean-Louis Gassée, who saw the leadership changes as a way to keep executives on their toes. Apple also said on Thursday it would expand the responsibilities of global marketing chief Phil Schiller to include leading the Apple App Store. The move will create greater accountability for improvements to the App Store, said Gassée, who hopes to see Apple do more to guide users to the best apps. The move liberates Eddy Cue, Apple’s senior vice president of Internet software and services, to focus on one of his chief responsibilities: deal-making. Cue leads the charge for Apple as it tries to strike partnerships in Hollywood and elsewhere, which will be critical as the company tries to expand television offerings, Bajarin said. Among other appointments, Tor Myhren, chief creative officer of advertising agency Grey New York – part of advertising giant WPP Plc – will join Apple as vice president of marketing communications in the first quarter of 2016. Apple shares were down 1 percent at $110.14 in midday trade.